It’s no fun when an evil witch attacks. That’s not very friendly, is it? Even worse, Kensa has unleashed four terrifying Beasts to do her evil bidding. These lot have GOT to be stopped! 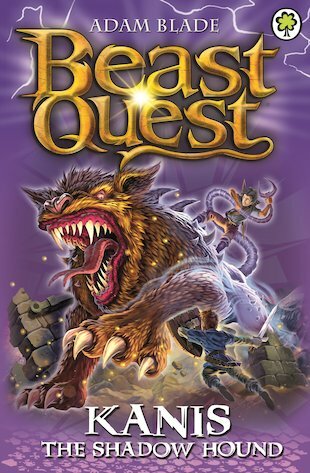 Now only one last Beast remains in our heroes’ battle to save Gwildor. Kensa has turned the Emperor’s faithful dog into a monstrous shadowy Beast. Don’t try to take him for walkies. Man’s best friend he is not!